Southside San Antonio has been adding new jobs, as well as important amenities, on its way to becoming an even more dynamic and fast-growing area of town. 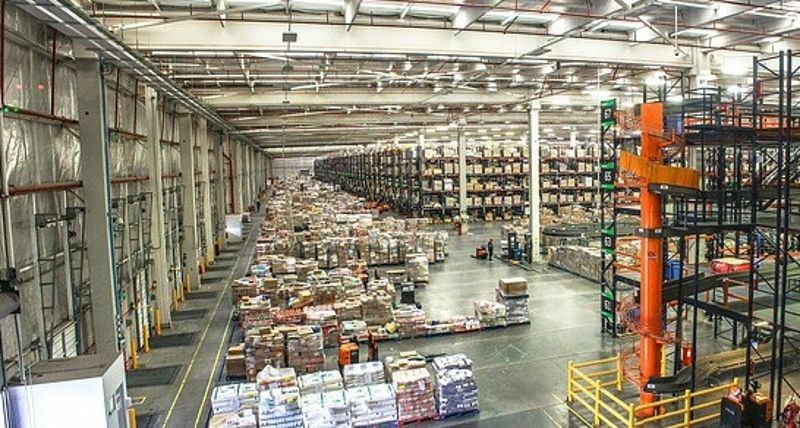 Now, it’s about to get even more employment and lifestyle opportunities with the announcement that TJX Companies is looking to build a distribution center on the Southside, just outside master-planned community Mission del Lago. 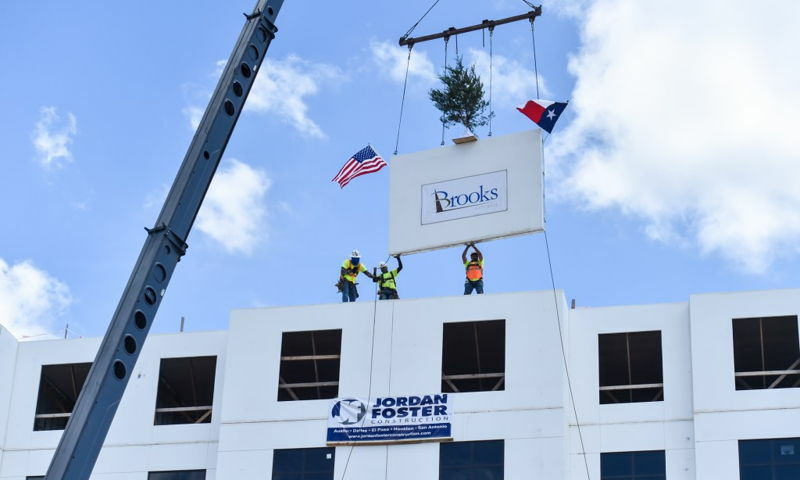 Brooks City Base continues to grow, offering more job opportunities and amenities for those living on the SouthSide and becoming one of San Antonio’s most exciting work/play destinations. The latest addition is Tokyo-based Nissei Plastic Industrial Co., which has announced plans to build a multi-million-dollar manufacturing plant on the Base. 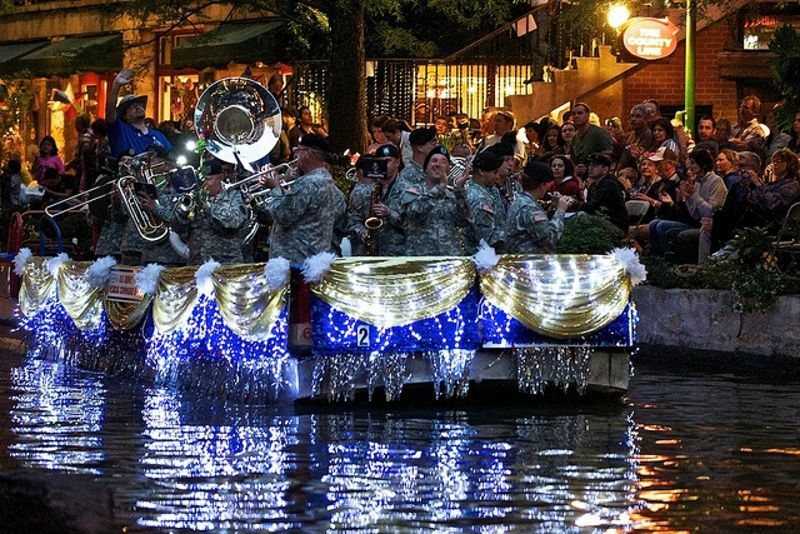 Getting out to see the holiday lights is a favorite family activity in San Antonio this time of year, and there’s no shortage of great places to go. We’ve rounded up a few of our favorites. One of the best San Antonio holiday lights displays is minutes from the Southside. It’s just not Christmas without a trip to the River Walk to check out the lights that twinkle along the water. 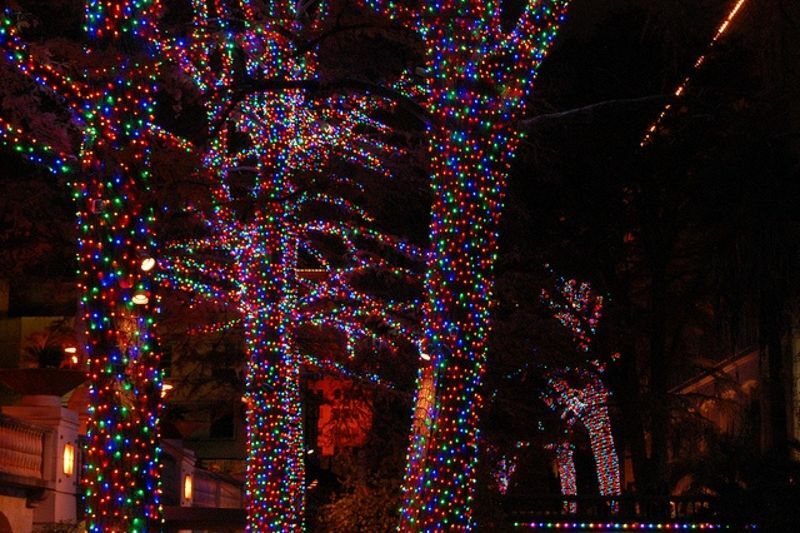 The lights are on every day through January 16 from 9pm to 6am. For an immersive experience, play tourist and take a boat tour. 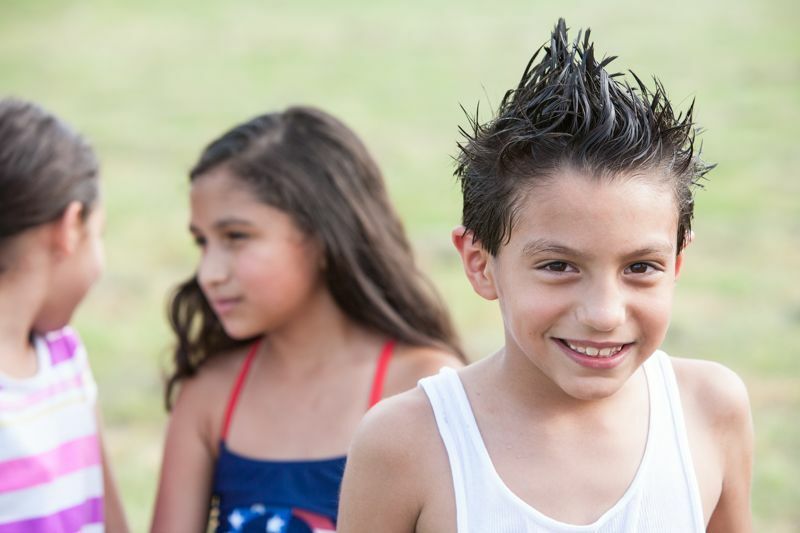 Looking for ways to entertain the kids and escape the heat at the same time when you live in San Antonio? There are so many fun things to do on the Southside and throughout the city—as many of them are air conditioned—you can have fun and keep cool all summer. 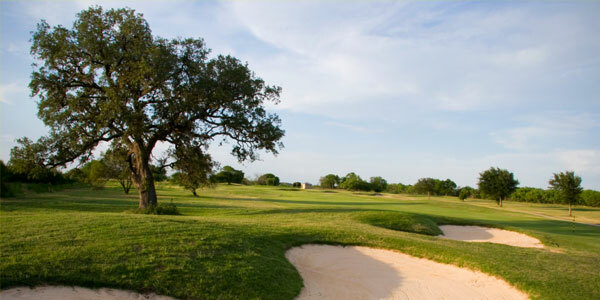 Living in a masterplanned community in San Antonio is a favorite choice of today’s homebuyers. For those looking for convenience, community amenities, and a family-friendly lifestyle, this Texas real estate option can’t be beat. Here are just a few of the benefits of masterplanned living. 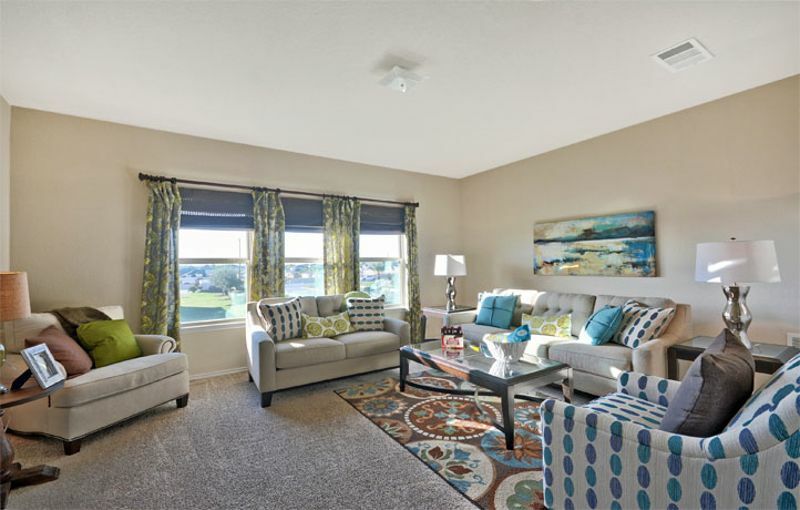 With explosive growth ongoing throughout the city, San Antonio families are finding their way home to the Southside, and, especially, Mission del Lago, the fastest-selling community in its price range and one of the fastest-selling in the entire city. 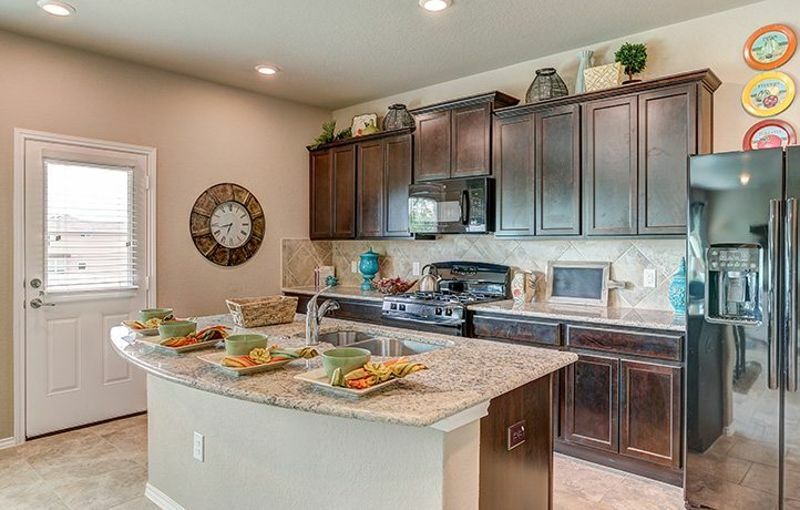 So why is this Southside masterplanned community the choice of so many San Antonio homebuyers? There are a number of reasons. 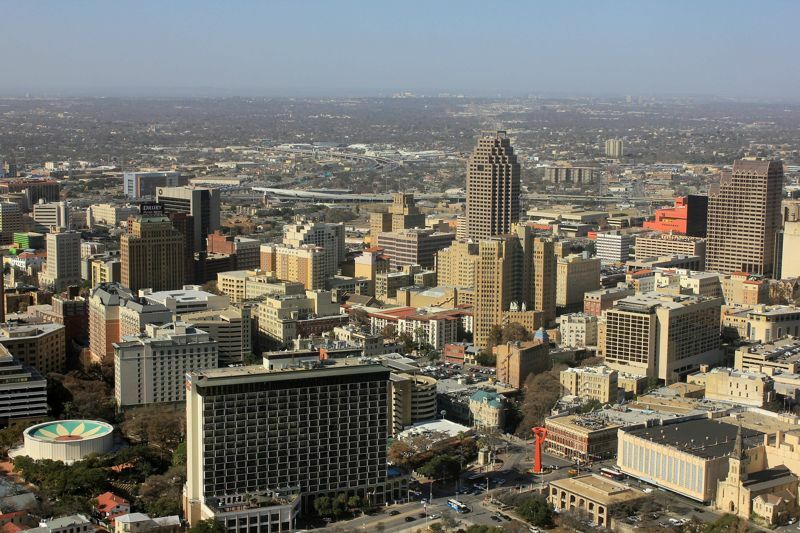 The San Antonio real estate market chugged along in the first quarter of 2016, continuing to grow in sales and rise in prices. 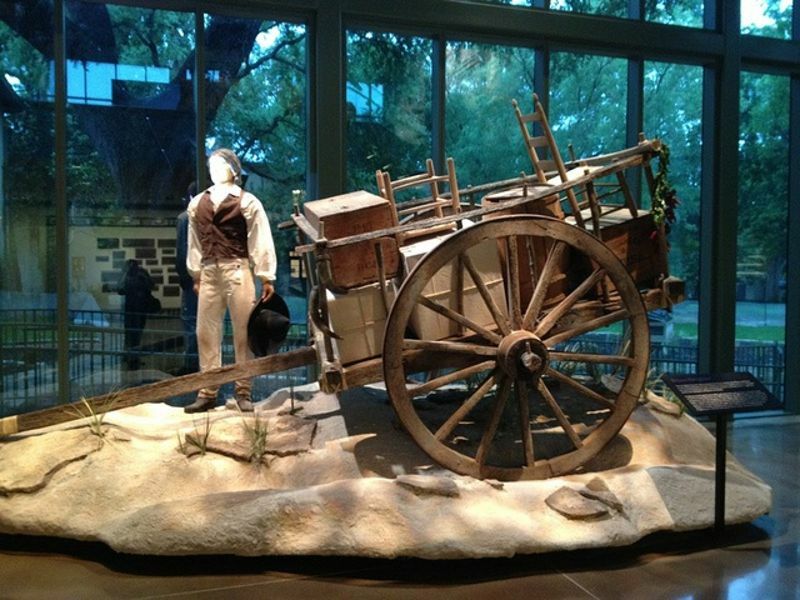 Spring activities in San Antonio offer an abundance of exciting things to see and do for those who live on the Southside, anywhere else in the area, or are visiting this dynamic city. Whether you’re looking for fun, entertainment, culture, or some of each, you’ll find it in these 9 can’t-miss events. The continued popularity of the Southside, the hottest area to buy a home in San Antonio and get a job, has sparked new growth, with improvements to two South San Antonio parks and enhancements to the city’s infrastructure.